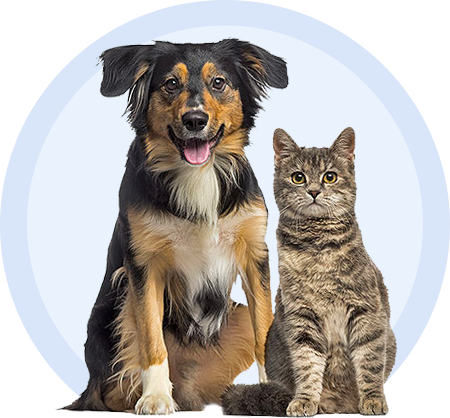 Cobalequin is a vitamin B12 supplement for dogs and cats. It helps increase and maintain levels of vitamin B12, or cobalamin, in animals with deficiency caused by illness or disease. It also helps replace nutrients missing from your dog or cat’s regular diet. Cobalequin comes in a tasty, chicken flavored, chewable tablet making it easier for you to give. Tablets can also be crumbled or crushed. Available in two sizes for dogs and cats under 22lbs, and dogs over 22lbs in 45ct bottles.